The Grid offers larger groups and organizations the ability to hold private parties. Loft rentals, as well as full venue rentals, are available. We will be having a private event on Fri, 14th Dec from 4pm-6pm. During these two hours, The Grid will be closed to the public. You are welcome to join us beforehand for happy hour or afterward when we reopen to the public. 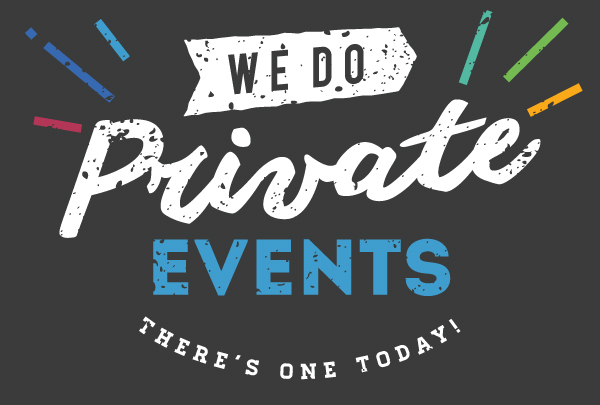 If you are interested in having an event at The Grid, please send us a message!